My zines address social issues and in general urge people to find positivity in themselves and to hopefully inspire others to put positivity out into the world. 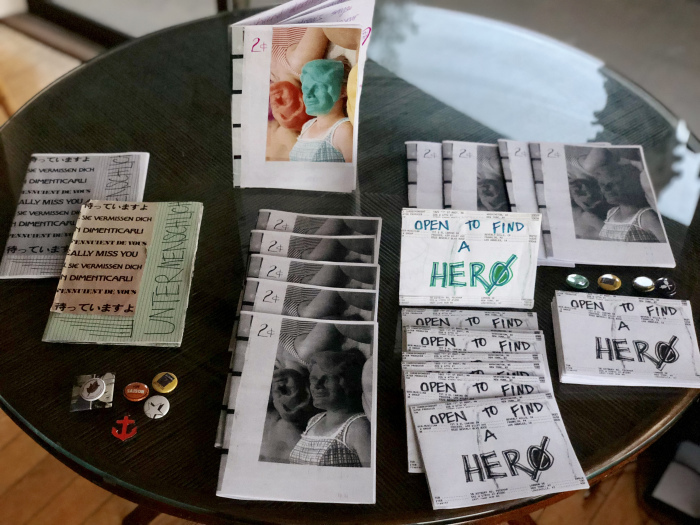 My first zine offers random acts of kindness that you can do to help make a stranger smile. 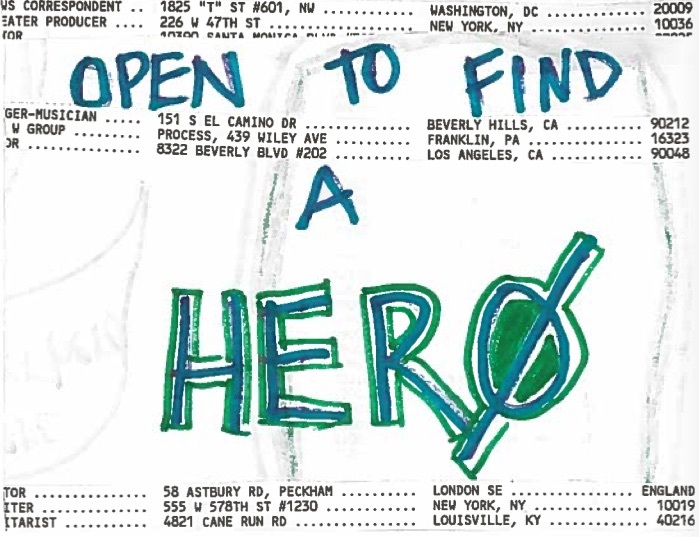 Another mini zine gives you a chance to find a hero. I started making zines at a library workshop, where I was encouraged to be creative and express myself any way I wanted to. It was fun coming together with other people who were interested in making zines and discussing the process with them throughout the workshop. I enjoy art and expressing myself creatively (usually photography) so this was a great new medium to work with even though I do not identify as "an artist" per say. Zines are a snapshot of society and I think it is an important medium to preserve for others to read and learn from. It adds to our cultural identity through the representation of individuals or groups in our society. At the Long Beach Public Library, for instance, it would be great for all of the diverse niches of the unique city to be represented in the zine collection. This would ultimately add to the cultural identity of our city. Just do it! There is no right or wrong way to make a zine. The grittier the better sometimes. You can write or draw anything you want. Express yourself without restrictions. Ask yourself what do you want to say? What is so important to you that you want to put it out into the world? 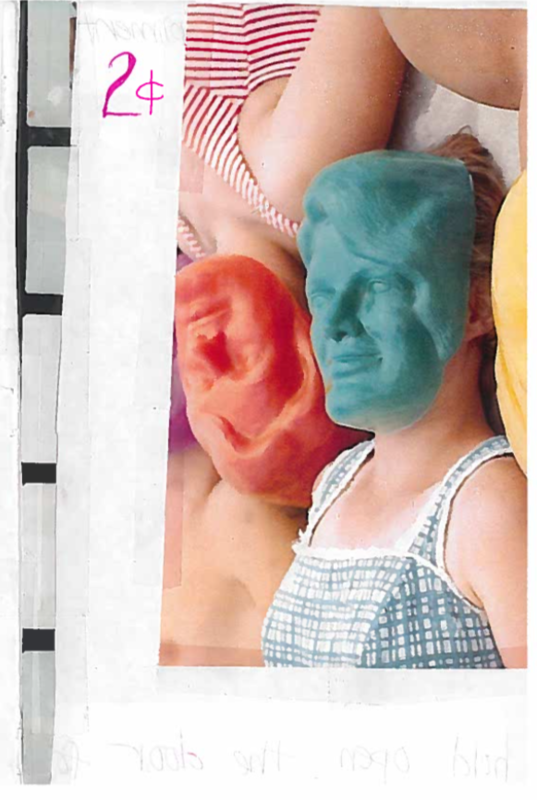 Your action of making a zine today can inspire others later.